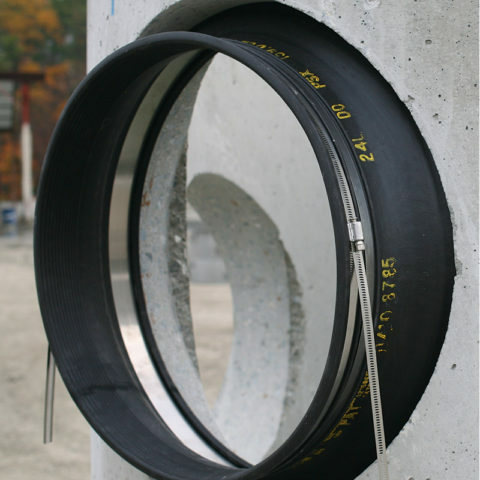 Manhole connectors that meet a large variety of ASTM standards for all pipe types and a wide range of manhole sizes. 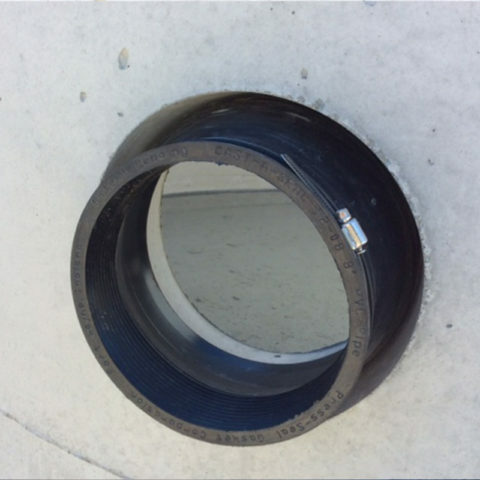 Concrete pipe gaskets manufactured for a variety of joint configurations that meet or exceed all ASTM standards. Cast-A-Seal products that offer an alternative to coring or hole casting operations. 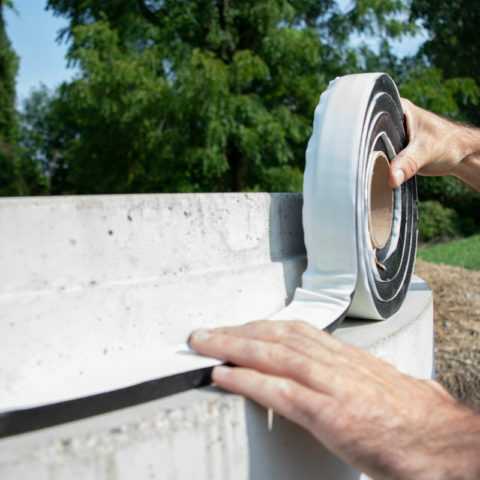 All weather butyl sealant for concrete pipes and manholes and butyl adhesive tape for manhole joints. 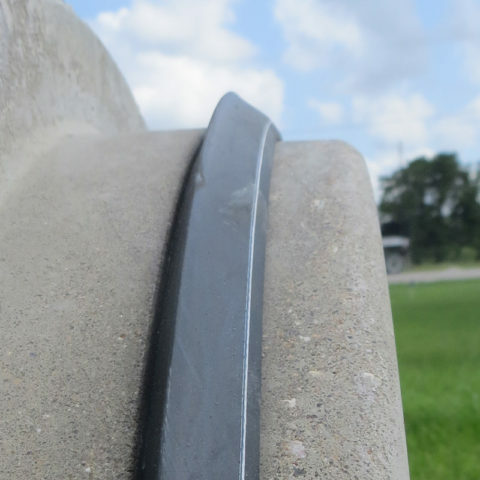 According to a 2019 survey, 9 out of 10 people surveyed would recommend Press-Seal as their precast supplier. Great people. Great service. Great product. Railroads, transit systems, and the tunnel industry throughout the world depend on Press-Seal Rail Products as their top supplier for inserts, drills, adhesives and rubber pads. Here’s the thing – we think a little bit outside of “business as usual” when it comes to our customers. We have an entire section of our company dedicated to high-precision tool and die fabrication. From long and short-run production to precision wire EDM services, our Top Notch Tool experts can help. 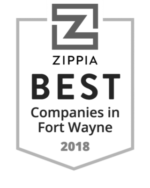 Our people and culture are redefining what it means to deliver quality products and service at the highest level possible. And in the end, it's all about people. We have the necessary resources to measure and verify product to the precise tolerances required by today’s demanding manufacturing environment. When you call you’re speaking directly to our employees and not an overseas facility. We have experienced teammates ready to answer your questions. A broad range of capabilities and skills have been honed over the last half-century and we’re just getting started. As a leader in underground containment systems and transportation we have the ability, staff and equipment to complete projects from concept design through to prototype production and fabrication. As a family-owned business entering it’s third generation, we’ve created a culture of caring about our teammates like they’re family. We’re interested in creating partnerships at all levels of doing business. As technology advances and demands rise, it's becoming more critical to provide rapid and accurate precision measurement of tool and die parts. Our consistent dedication to customer support allows us to fit your specific needs.